[News] Joe Con 2015 Announced | The Fighting 1:18th! Fighting 118th Officer and Staff XOC2008 received this email today. To all members: We have not put a link for the general public at GIJoeCon.com yet so you will need to click this link: The Official G.I. 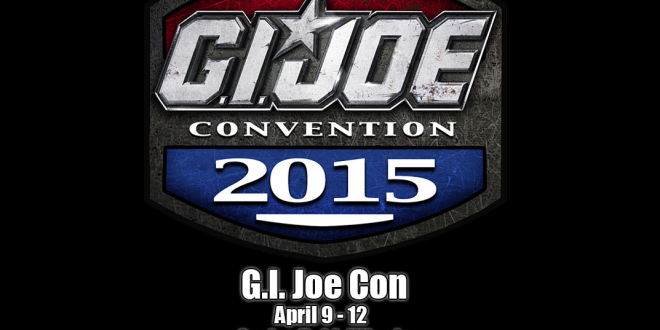 Joe Collectors’ Convention – GIJoeCon 2015! After this goes out to the members and they have first shot at the rooms we will roll it on the main site. The Official G.I. Joe Collectors’ Convention – GIJoeCon 2015! Fighting 118th’s Joe Con 2015 thread can be found HERE.